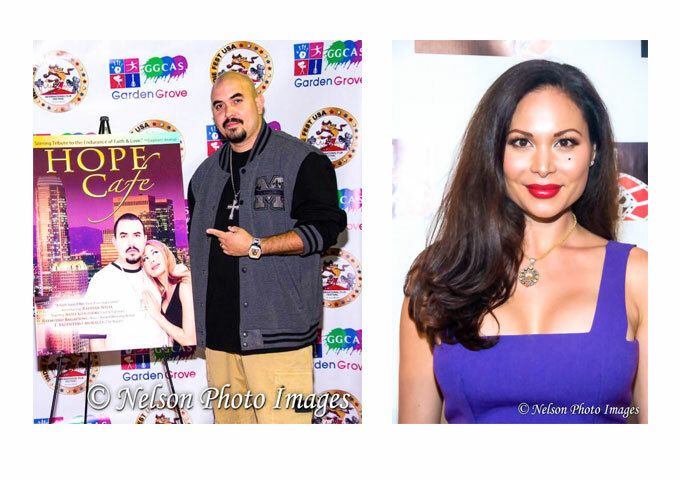 First time film maker Radhaa Nilia was awarded ‘ Best Director’ for ‘Hope Cafe’, at the 7th Annual Indie Fest International Film Festival on October 27th, 2013. 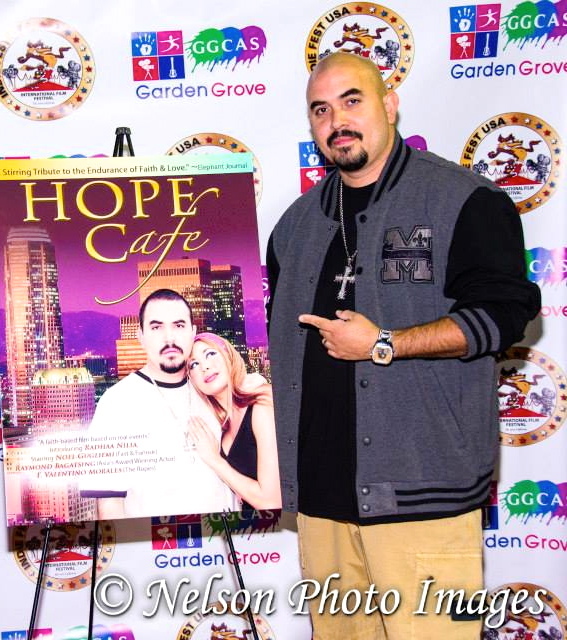 Veteran actor, Noel Gugliemi, who played the lead character (Hector) in the film, was honored with the prestigious ‘Best Actor’ award, in closing ceremonies. ‘Hope Cafe’ was shot in both Los Angeles and the scenic Southern Oregon town of Ashland, and is based on a true, faith based story. Previous Story Previous post: Crystal Yates: “Live at LoneStar Wine Cellars” Depth, Edge and Originality!